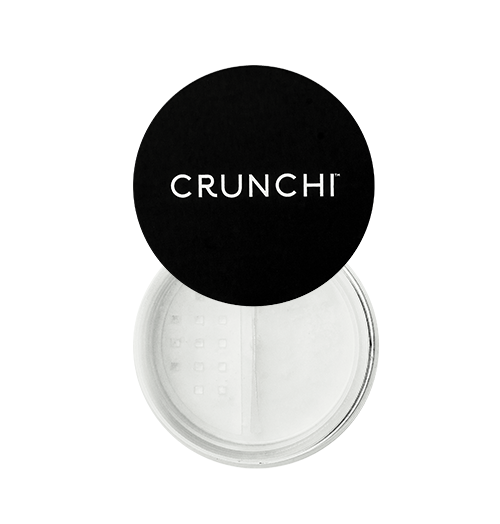 This long-lasting finishing powder minimizes the appearance of fine lines and pores, and creates a "veil" appearance, so there is "no filter" needed. "My pores do a DISAPPEARING act with this finishing powder! Keeps your face fresh all day long. Love it!" 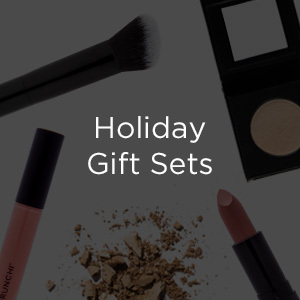 - Donna M.
Lightweight and airy, this powder softens complexion and helps to set the foundation coverage while controlling and absorbing oil and shine. 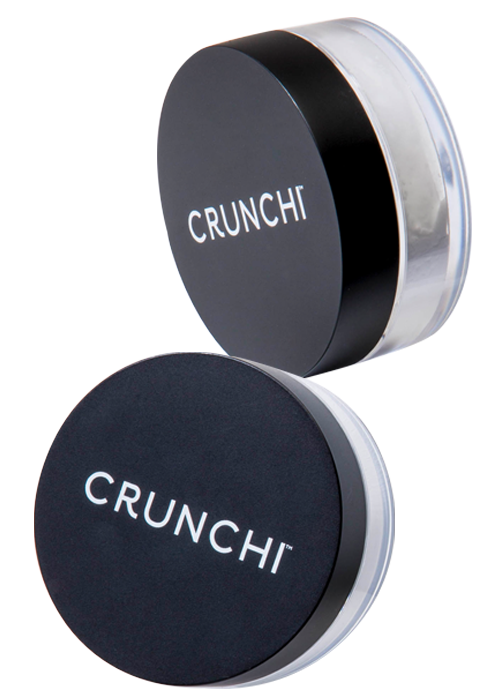 Crunchi Translucent Finishing Powder is a master at controlling and absorbing oil safely without the use of Loose Powder Titanium Dioxide. Does not contain ingredients derived from any animal or animal by-products. 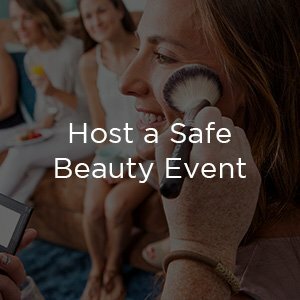 Our Translucent Finishing Powder is made with ingredients considered certifiably free of genetically modified material. Pair with our No. 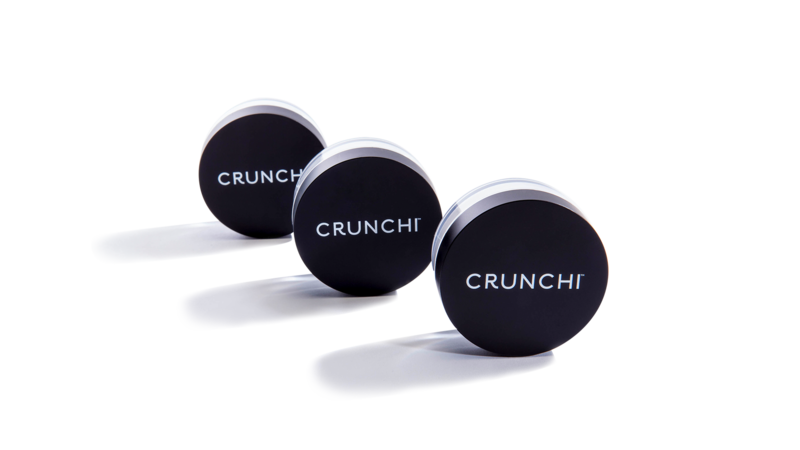 2 Powder Brush to apply Crunchi’s Translucent Finishing Powder by dusting over the entire face for an all-day flawless finish. 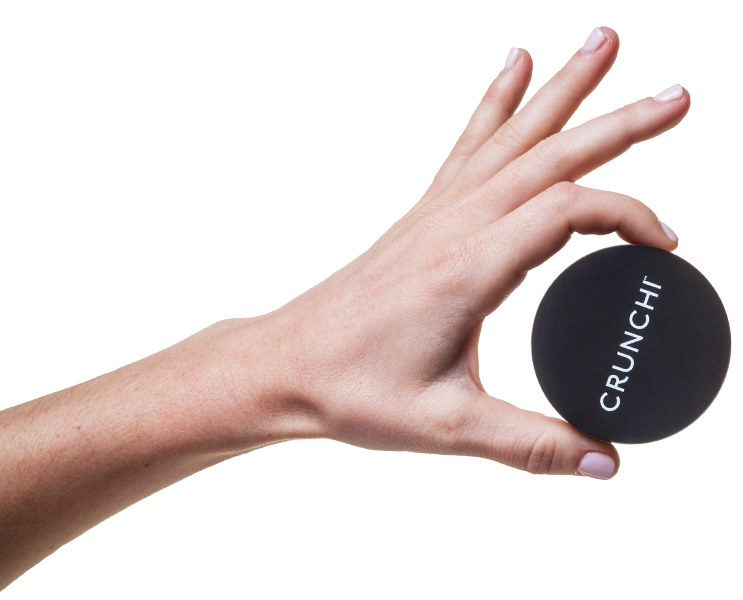 Apply Translucent Finishing Powder as the last step to set your makeup or midday to freshen up and control shine. 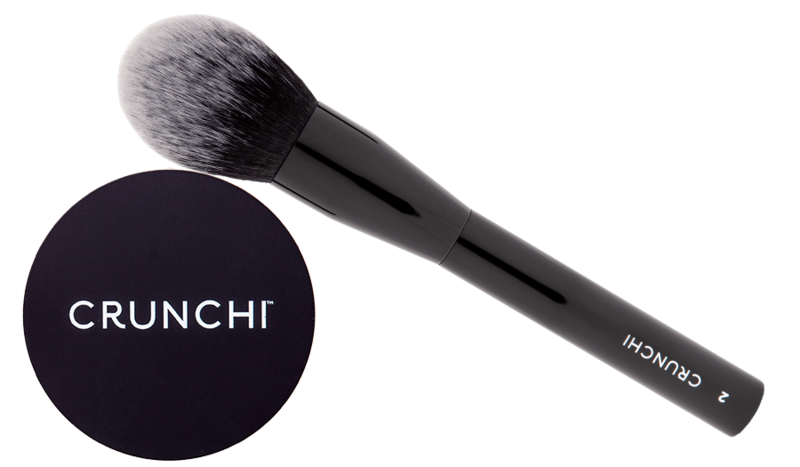 Use the Crunchi Loose Powder Brush and swirl powder with the brush in the cap. 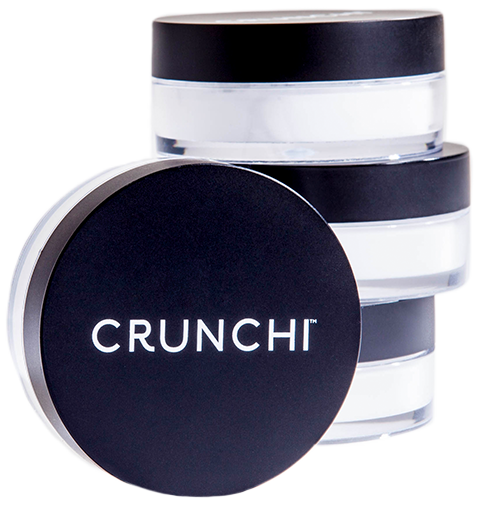 Tap off excess; Then apply lightly to your face in a dusting motion (not the eyes).